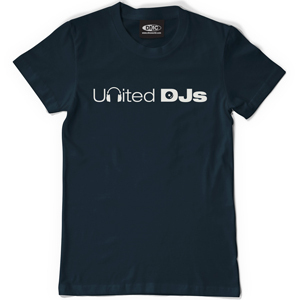 Limited Edition Official United DJ T-Shirt. 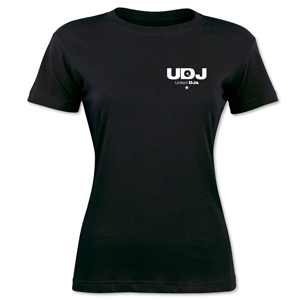 Limited Edition Official Women's United DJ T-Shirt.. This funky tee pays homage to DMC's groovy & groundbreaking compilation series Back to Mine. 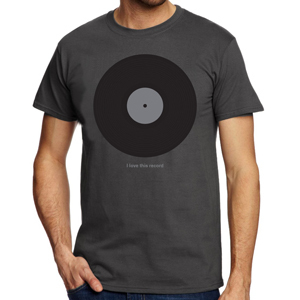 Turn heads and turntables! Pay respect to the fantastic plastic with DMC's tribute to the magnificent 12 Inch. Fed up by the usual silly requests, the lack of respect and drunken demands?�Black T-shirt with neon blue�design. Fed up by the usual silly requests, the lack of respect and drunken demands?�Black T-shirt with neon green design. 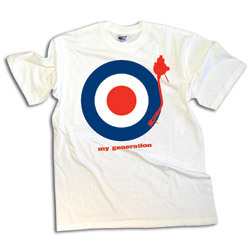 DMC T-Shirt With My Generation Design On A White T-Shirt. LAST FEW LEFT! 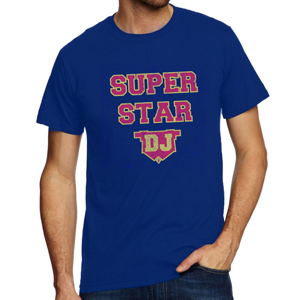 Hey boy, hey girl.... Superstar DJs here we go!